Yeah, I added a third hardcover as there were so many entries! Really delighted at the enthusiasm for this. 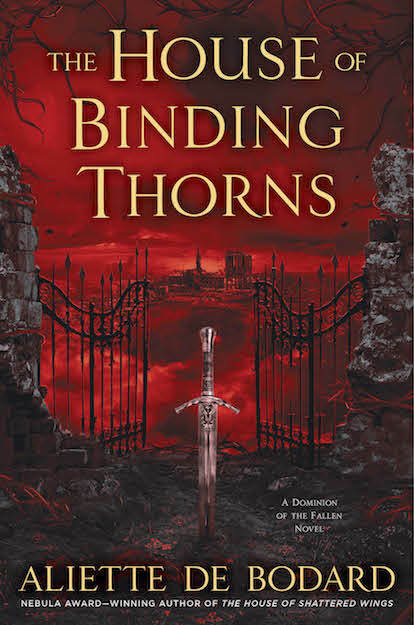 If you feel like you missed out: the RT Book Reviews giveaway of 5 ARCs is still on-going here. 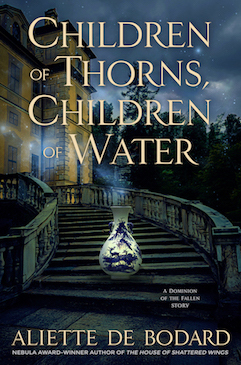 (and even if you don’t, there’s an extra excerpt with the giveaway, featuring geeky alchemist Madeleine and Head of House Hawthorn Asmodeus). One of the darkest and strangest fantasies I’ve ever read, containing the creepiest villain ever, the appalling Asmodeus, it haunts you long after you’ve finished it. 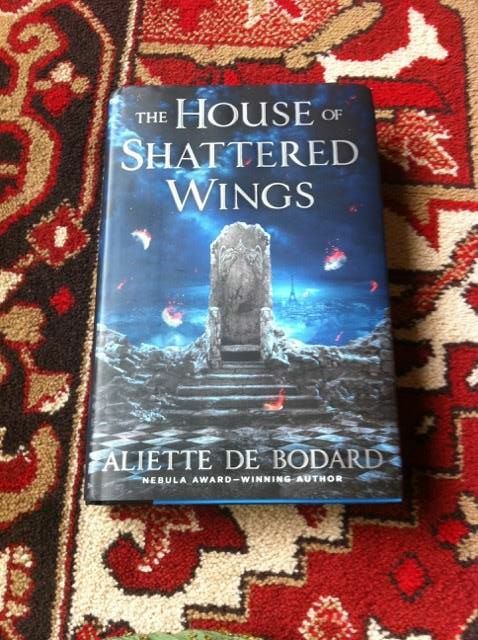 ← Quick heads-up: THE HOUSE OF SHATTERED WINGS excerpt + giveaway!